JMR was founded by Jean Robinson, an experienced and knowledgeable coach, leadership trainer and consultant. 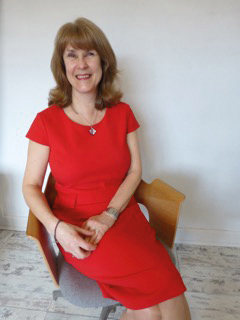 With over 25 years’ experience working in education leadership, Jean is extremely passionate about supporting leaders and mid-level managers within special schools, mainstream schools and academies. Jean started her career working in special schools in the north-west which she thoroughly enjoyed. As a senior leader, she used her expertise both in school and in consulting positions across the region, working for the local authority, the Specialist Schools and Academies Trust and the National College for Teaching and Leadership. Jean’s skills led her to spend less time with pupils in the classroom and more time coaching and delivering leadership programmes to leaders, teachers and support staff across a wide spectrum of schools and academies. She spent a year working as one of Her Majesty’s Inspectors developing her expertise. Jean was invited to Downing Street in recognition of her skills in education. Contact JMR to discuss your bespoke requirements.